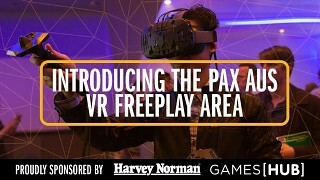 The Virtuix Omni is the first virtual reality interface for moving freely and naturally in your favorite game. 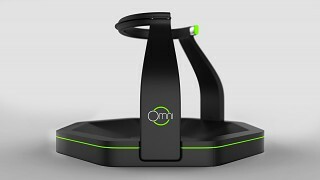 The Omni takes virtual reality to the next level, allowing anyone to stand up and traverse virtual worlds with the natural use of their own feet. 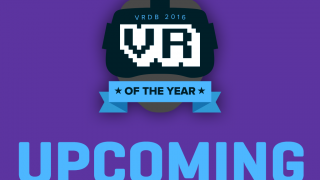 Walking and running in virtual reality creates an unprecedented sense of immersion that cannot be experienced sitting down. The Omni has led the way in addressing locomotion in virtual environments and is not only the first, but also the most compact, easily assembled, and affordable gaming system of its kind. 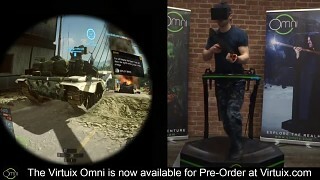 The Virtuix Omni is the first virtual reality interface for moving freely and naturally in your favorite game. 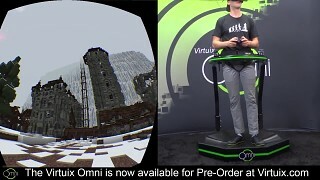 The Omni takes virtual reality to the next level, allowing anyone to stand up and traverse virtual worlds with the natural use of their own feet. 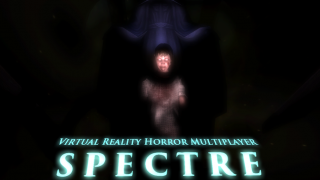 Walking and running in virtual reality creates an unprecedented sense of immersion that cannot be experienced sitting down. 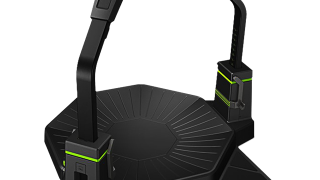 The Omni has led the way in addressing locomotion in virtual environments and is not only the first, but also the most compact, easily assembled, and affordable gaming system of its kind. 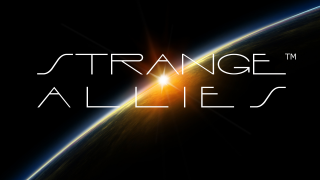 For more information on shipping costs and delivery estimates, please visit Virtuix FAQ. For additional questions, you can contact Virtuix staff at support@virtuix.com or visit their site at Virtuix Products. 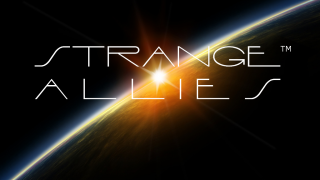 New sci-fi RPG from VR-focused indie developer wants to make you captain of your very own starship!